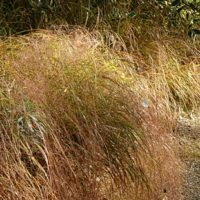 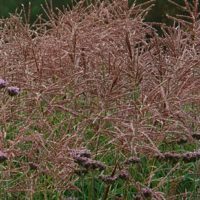 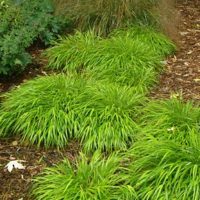 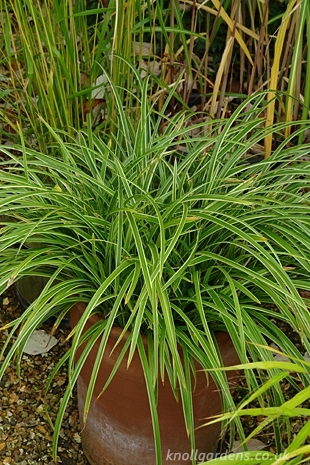 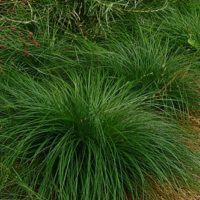 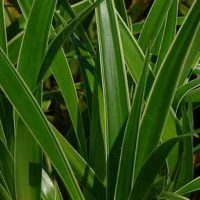 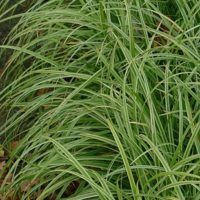 Quietly attractive and very tough, this sedge offers green leaves edged with narrow creamy white margins that make gradually spreading mounds seemingly even in the toughest of places. 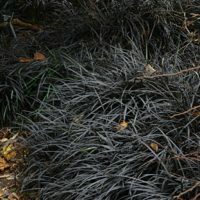 An ideal choice for groundcover in sun or part shade and also does well in containers. 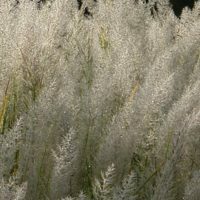 Height 25cm-30cm.